Sony had some big news to share regarding the PS Vita at its pre-Gamescom press conference in Cologne, Germany. The handheld system’s rumored price drop for both the Wi-Fi and Wi-Fi/3G, currently priced at $249 and $299, respectively, has been confirmed. Both models will now be priced at $199. The unnecessarily proprietary and incredibly expensive memory cards will also be receiving a price cut, but when and how much wasn’t announced. 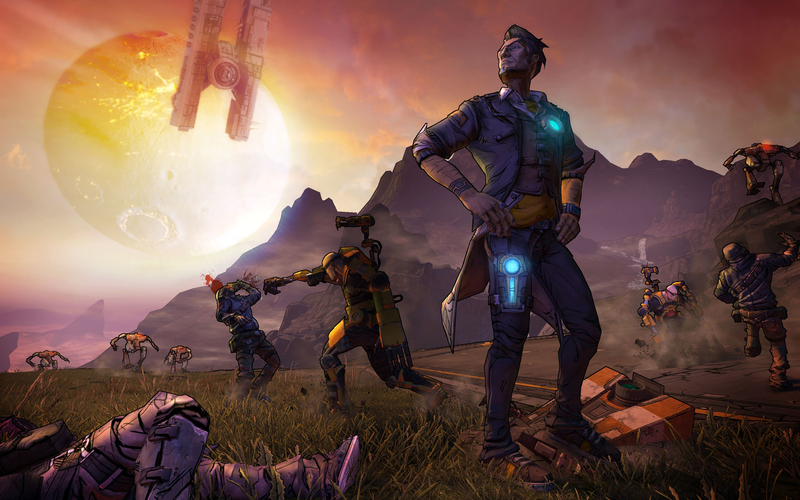 Just before that long overdue bombshell was dropped, Sony drew gasps and applause from the audience by announcing Gearbox’s Borderlands 2 would make its way to the handheld system. No release date was given, and it’s unknown if the game will offer cross-play with the PlayStation 3. Sony is hoping for the Vita to have a big year. It claims that there will be over 900 games available for the system by the end of 2012 (including download-only titles), and over 150 of these are built specifically for the Vita. Several PS4 games (“almost all PS4 games” according to Sony Europe President and CEO Jim Ryan said) will also offer “remote play,” allowing you to transfer the game form your PS4 to a Vita using wi-fi. Sony also announced that we’ll soon be seeing a slew of “mega packs,” bundles that come with several games, memory cards, and the Vita itself. At the moment it’s unclear if we’ll see these bundles anywhere outside of Europe. [Updated] The pricing of the memory cards have been revealed. The 4GB cards are now $15; 8GB cards are $20; 16GB are $40; and 32GB are $80.